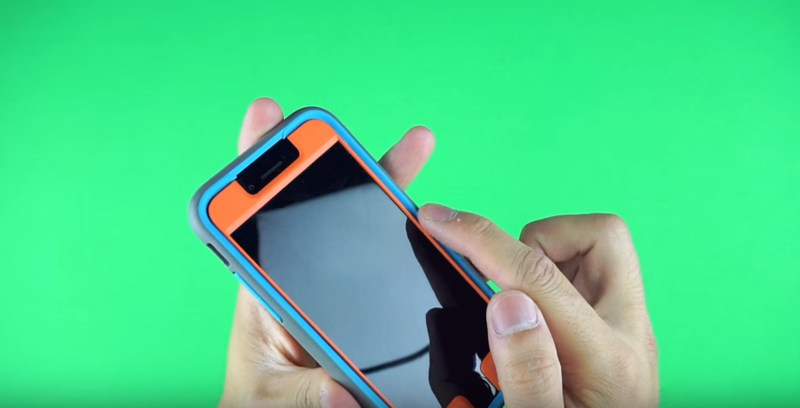 Find out why the tech gurus at Excessorize Me like our 2x all-around protective MightyShell + Faceplate iPhone 6s/6 case. Not only does MightyShell + Faceplate provide 360 degrees of protection, but this reviewer says that Speck’s Faceplate provides “an exceptional user experience – you won’t even notice there’s a screen protector on!” Plus – in a test of our protective iPhone 6s case and sharp, plastic Legos, who do you think will come out on top? Watch the entire tech review above, and shop our all-around protective MightyShell + Faceplate iPhone 6s/6 case today.